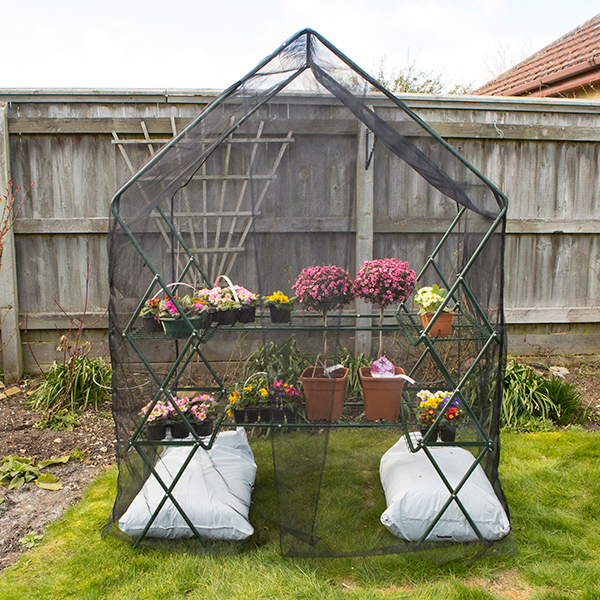 Designed for the Pop Up Walk In Greenhouse, it fits under the plastic cover to protect plants from extreme heat and sunshine. Slides over frame and covers the entire shelving space. 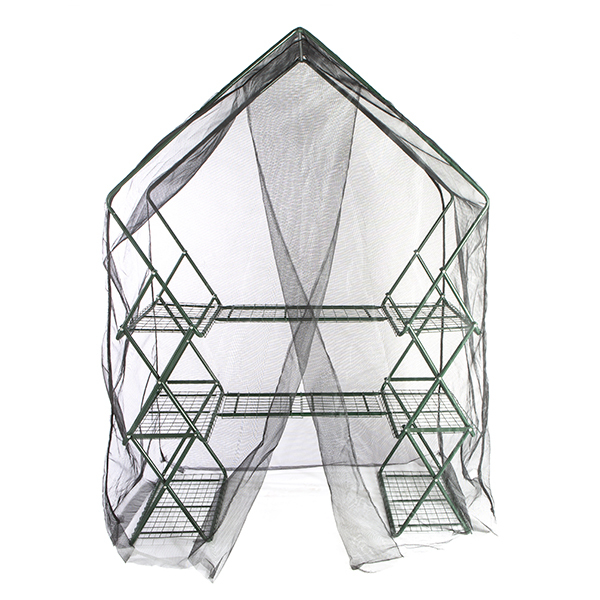 Note: Greenhouse frame is not included, this product is the mesh cover only.